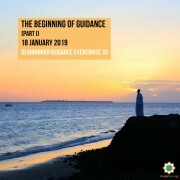 The Beginning of Guidance (Bidayat Al-Hidayah) is one of the most useful shorter treatises for seekers of a successful and organised spiritual life. Written by one of the Great Masters of Islam Al-Imam Abu Hamid Al-Ghazali, this book itself is a simplified version of his most celebrated work, The revival of the Religious Sciences (Ihya Ulum Al-Din). This Tasawwuf (Islamic Spirituality) course will be led by this book, and share the great knowledge of this great master of Islam. Do note that this course is envisioned in two parts, with this being the first part of the course. Attendance to both parts of the course is not a pre-requisite, but is recommended. 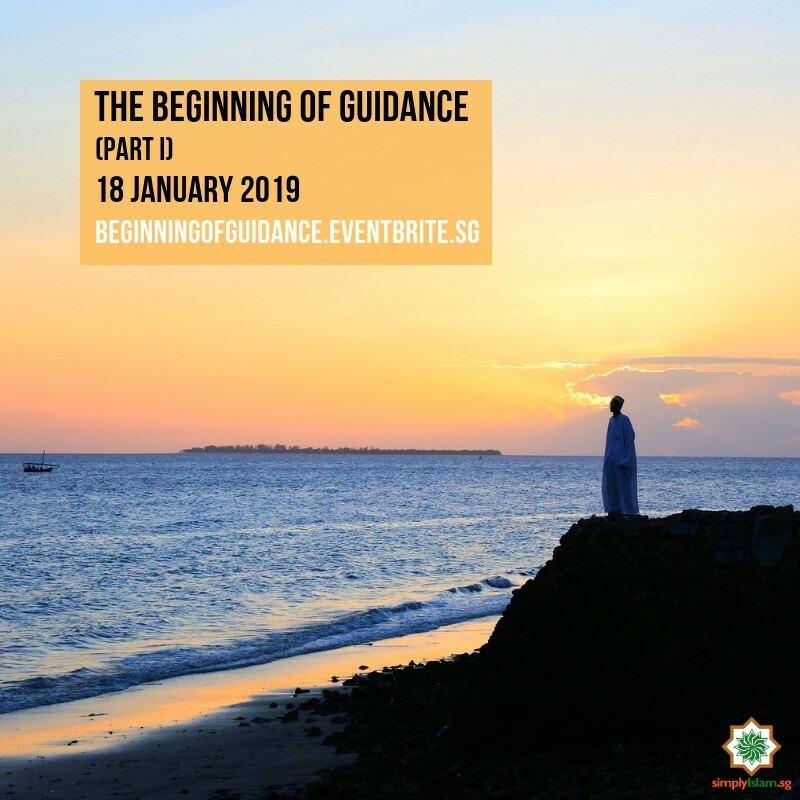 This course is suitable for those who have received basic religious knowledge or exposure to Imam Ghazali's works. It is also highly recommended for students, parents and educators living in contemporary Singapore. Remind yourself that engaging in Prayer offers you an opportunity to release yourself from the pressures and tensions of this world.